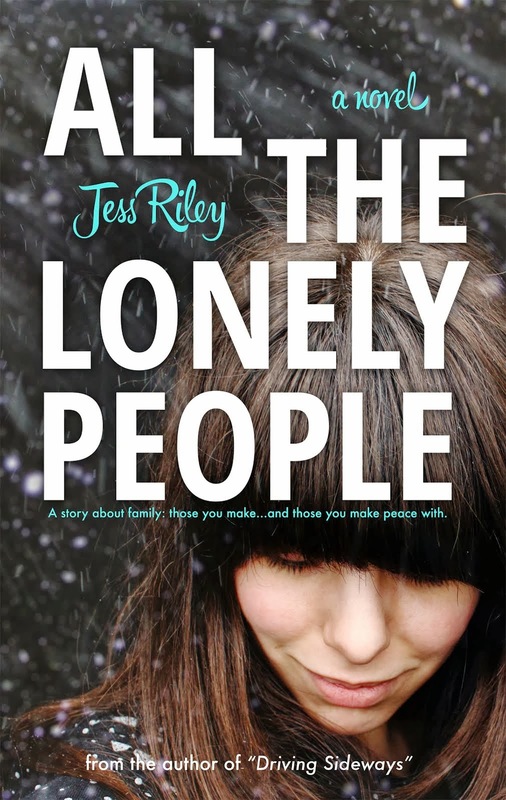 Jess Riley Writes: Now Presenting: Lee Adams and A Giveaway! I'm so happy to be hosting the lovely, talented Lee Adams on the blog today; I've known Lee for a few years, and she is one of the most gracious, hard-working, generous people you'll ever meet. For starters, she donated a kidney to a loved one. I've donated canned goods I didn't want all that much to local food drives. My point is that Lee is fabulous, and we're here today to talk about her heart-tugging debut novel, Strawberry Wine. What's it about? Ten years have passed since Tanya Smith's last summer at Laurel Lake-the summer of Marie. 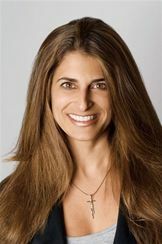 Today Tanya is a confident, successful music promoter-a far cry from the naïve seventeen-year-old who showed up at the lake full of rosy notions of first love, lifelong friendships, and evenings spent sipping strawberry wine on the shore. That September changed everything, and as far as Tanya is concerned, there's no going back. That is, until a mysterious phone call from Marie's lawyer brings Tanya face to face with the past. 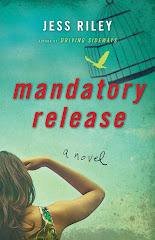 Suddenly she finds herself returning to Laurel Lake and to everything she left behind there. Will the dark secret that haunts the lake break her heart all over again? Or will Marie's legacy be the key that unlocks the future Tanya gave up on ten long years ago? 1) Where did you get the idea for Strawberry Wine? One of my all-time favorite songs is "Strawberry Wine," sung by Deana Carter and written by Matraca Berg and Gary Harrison. It’s a coming of age song about young summer love. The book doesn’t follow the song, but it definitely was in the back of my mind. And as teenagers, Strawberry Wine was what we were always sneaking. Boones Farm! So it just reminded me of youth, friends, young love, and everything the beginning of the book is about. 2) How do you juggle writing with your day job? I have Southwest Airlines to thank for a lot of it. I travel with my job and spend a ton of times on Southwest. Once I get to 10,000 feet, I can pull out my “approved electronics!” I found it soothing to write while flying. 3) Tell us about one of your “most” moments: most humbling, humiliating, gratifying, life-affirming, hilarious … whatever first comes to mind. It would have to be when I donated my kidney to my brother-in-law. It was humbling, humiliating, gratifying, life-affirming and at times, hilarious! I’m a self-diagnosed hypochondriac so it took everything in me to follow through. But how life changing to save another’s life. Very humbling. 4) If you could have any super-power, what would it be? To bring people happiness. I know it sounds trite, but there are so many unhappy people in the world. I hope by writing, I can bring them just a small bit of happiness. If reading something I write makes someone smile, then I’ve done a good job. 5) Goat cheese: love it or hate it? Can I say like? Depends on what it’s in but I confess to liking it. Writing wise, I’m working on a book called Unlikely Family. It’s been in the process for two years and I’m seeing light at the end of the tunnel. I’m looking forward to seeing what the characters will do in the end. Thanks, Lee! I'm also looking forward to reading how your characters end the next novel. Giveaway! Lee is offering a signed copy to one lucky reader; just leave a comment below with your email address and you're entered to win! You have until Wednesday at midnight to enter. 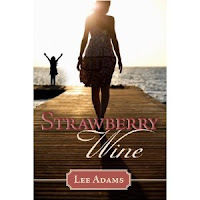 Strawberry Wine sounds fantastic and I can't wait to read it! Strawberry Wine does sound wonderful. I will have to add it to my list. 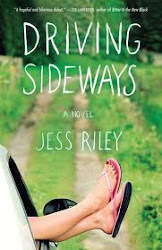 Jess, just curious - did you meet Lee before or after you wrote Driving Sideways? Lee. Larry? Hmmm. Kelly, I met her after--one of the fun, unanticipated perks of releasing that book: meeting so many great people! I love that I'm always finding new books through you! For me, it was TJ Swann. $3 apple wine in a jug. Nothing says class more than that. And now I have that stupid song stuck in my head, Lee, thanks. All I remember is "It's something something strawberry wine..." Going to be a long day. I would love the opportunity to win a copy of Strawberry Wine! I love the song too! And boy, do I remember the Boone's Farm daze, I mean days. Sounds like a great book!